This khutbah was given on May 6th, 2016 at Colleyville Masjid. Verse 85 of Surat An-Nisaa tackles the issue of making honest vs. dishonest recommendations. 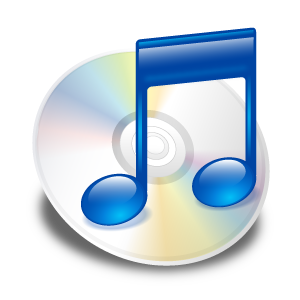 In his explanation of the verse, Nouman Ali Khan emphasizes that this public and civic responsibility should not be taken lightly because in the eyes of Allah an undeserved recommendation, whether good or bad, has grave ramifications both for the person giving it and the one receiving it. At the end of the day, it is Allah who provides. 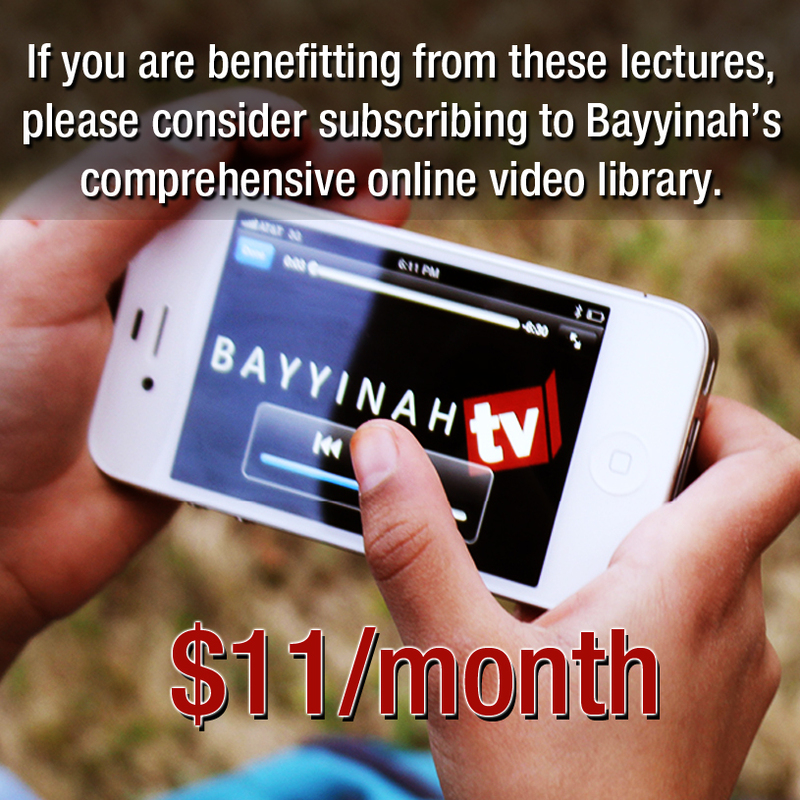 http://bayyinah.tv – For thousands of hours of Quran and Arabic content.